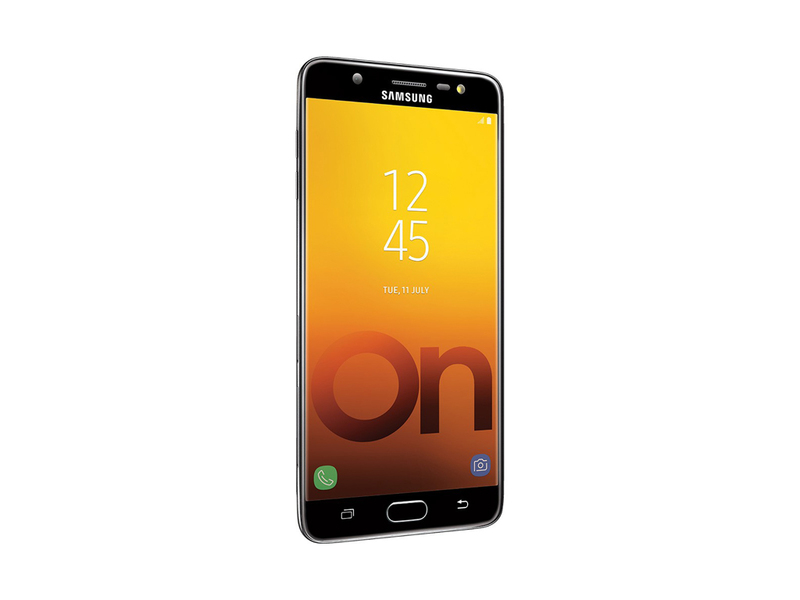 For under Rs 20,000, Samsung Galaxy On Max does offer exceptional value. 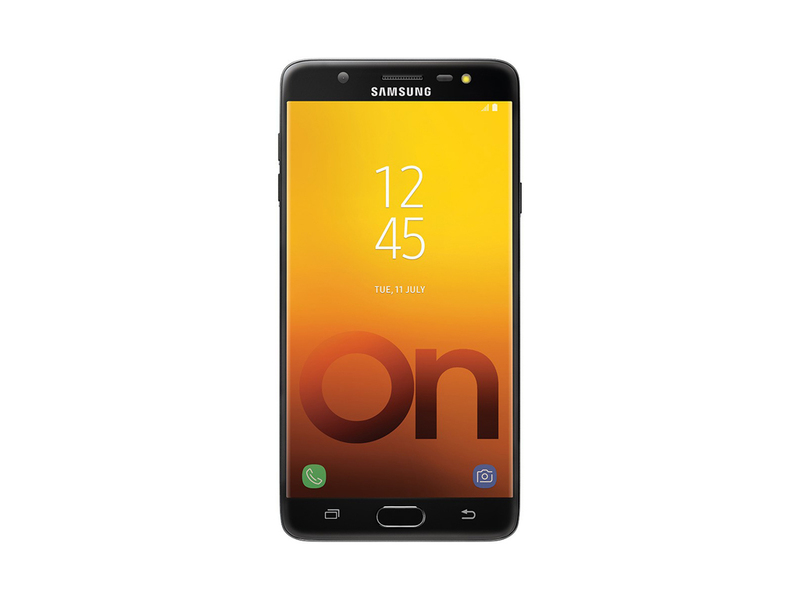 In some ways, Samsung has tried really hard to create a phone that gives an impression of a high-end phone. The mid-end phone certainly makes the cut, but the Galaxy On Max isn’t the only option that promises a satisfying experience. If you’re in the market for a good camera phone, Xiaomi Mi A1 matches the Galaxy On Max in nearly every dimension. And yes, it combines a modern metal design, a dual camera setup, and stock Android at its core. However, at Rs 14,990, Xiaomi Mi A1 is a tough competitor to Samsung Galaxy On Max. 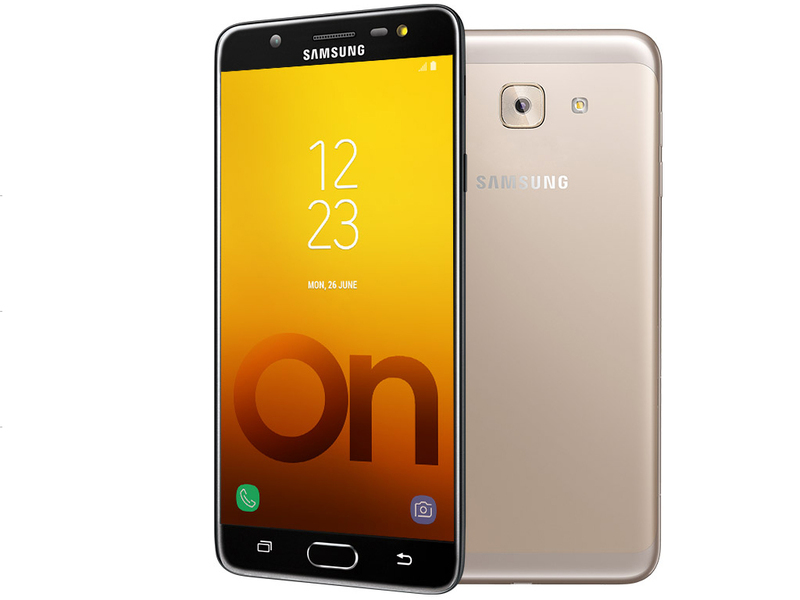 The Samsung Galaxy On Max is now available to buy on Flipkart for Rs. 16,900. Its performance is good enough and you won't find it underpowered. It has a large display which is great for entertainment. In our opinion, the Galaxy On Max packs the best camera at this price level. If you want a smartphone that offers a decent set of cameras, then the Galaxy On Max should be high on your list of choices. Samsung has also delivered the Android Nougat experience, and the interface is more polished than ever before. The Galaxy On Max also checks all the boxes when you consider battery performance and design. Apart from gaming performance, you should be satisfied with what you get. The Samsung Galaxy On Max is quite simply the best low light shooter in the sub-20K smartphone category. We wish the overall performance and battery life could be a shade better. 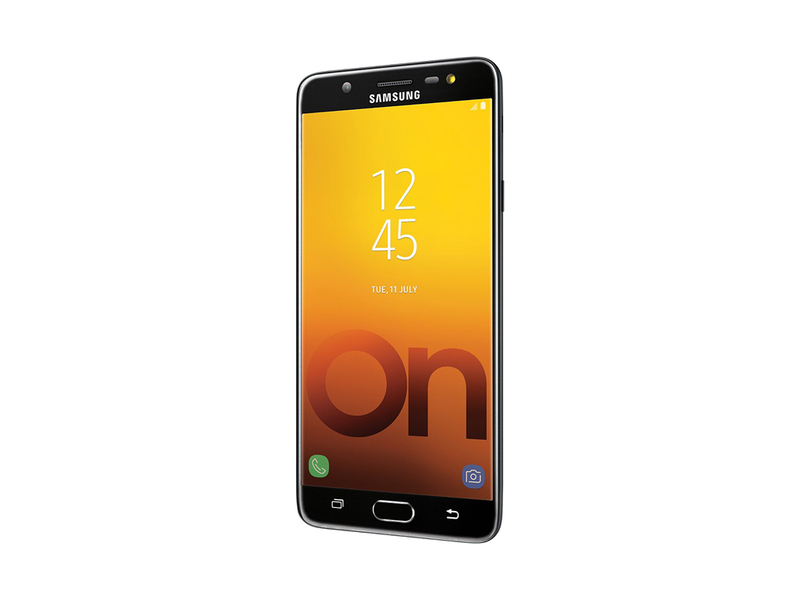 However, if camera and especially low-light shooting is your top priority, the Samsung Galaxy On Max should definitely be in your consideration list for a 15-20K budget range.